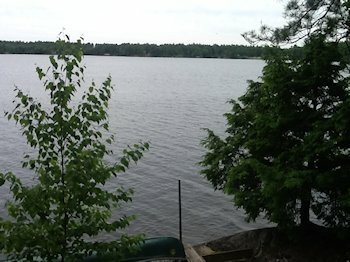 Oak Lake is the most Serene lake in the Kawarthas. This is a cozy cottage on the south shore, sunsets to die for. If you are looking for a picturesque lake where 3-4 boats go by per day, with great fishing, look no further. 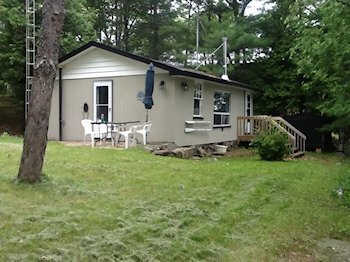 100' Waterfront - Also has a Bunkie with Double & Picture Window. Lakeside firepit ideal for roasting marshmellows.